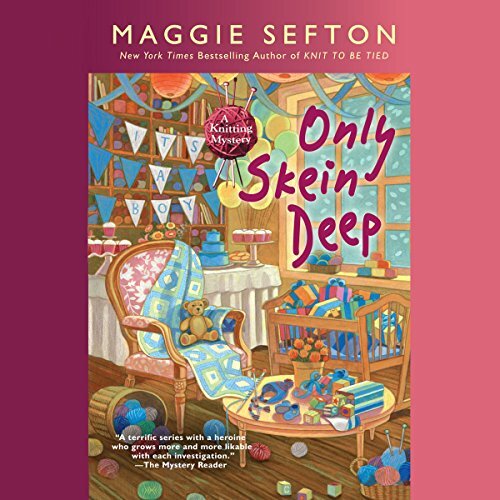 Voir les résultats écrits par "Maggie Sefton"
The Lambspun Knitters are eagerly awaiting a bundle of joy but find themselves heaped with trouble instead! Kelly Flynn and her boyfriend, Steve, are expecting and couldn't be happier. 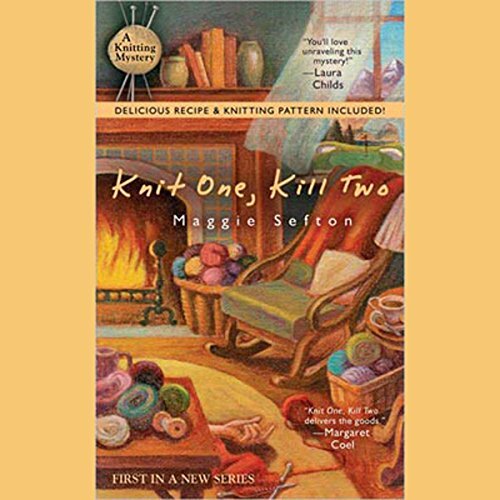 Kelly's got the knitting group working away on blankets and booties, and the story of Giselle Callahan is a popular topic of conversation. Giselle is the young wife of Henry Callahan, a Fort Connor banking scion who traded in his previous wife of 40 years for a newer model. Spring is in the air of Fort Connor, Colorado - a time of new beginnings for the House of Lambspun knitters. But for fellow knitter Jennifer's new real-estate client, it is his end. 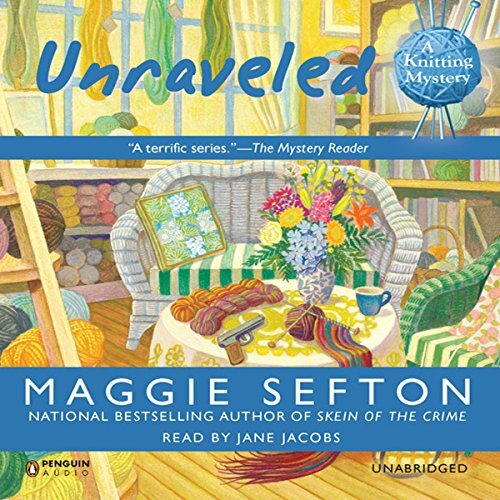 He's been murdered, and Kelly Flynn is left unraveling a tangle of clues. This may prove to be her most challenging project yet.